Philoseed was established by a group of veteran experts from Israel's leading seed companies. Philoseed managed to integrate tomato seeds' state of the art know-how in breeding, agro-technology and production with remarkable experience in tomato seeds and produce marketing. 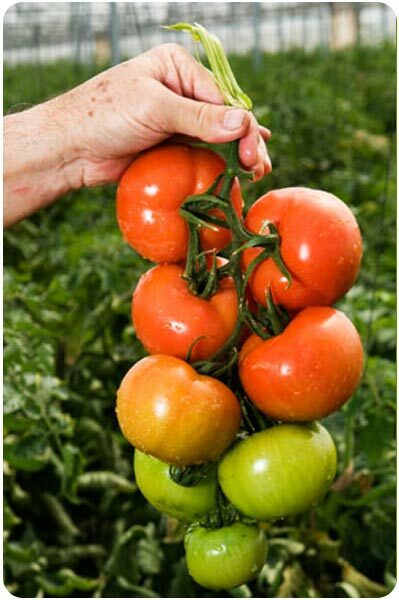 We have set our goal to lead the way and fully utilize the world-wide well known Israeli seed industry potential to breed novel superior tomato varieties. The grower should have a variety that will perform best under his growing conditions, will reach the produce market at peak quality, and will allow him to make a reasonable profit. It is equally important to us that the end consumer should love the taste, feel he has received value for money and will, thus, develop brand loyalty and become a returning customer. Philoseed will release a variety only after it was test grown on a target site. We will not release a variety if we did not all enjoy eating it ourselves!